Bespoke is a co-working, event and demonstration space dedicated to bringing together the fields of retail and technology under one roof. 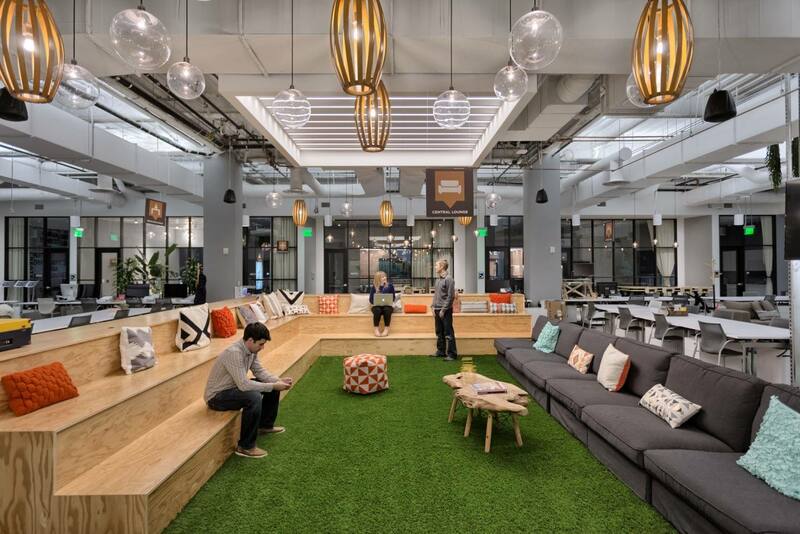 The brainchild of Westfield Labs, Bespoke encompasses 35,000 SF in Westfield San Francisco Centre, home to about 200 different retailers and 20 million yearly visitors. Dedicated to a trifecta of functions, Bespoke features space for technology demonstrations by up & coming start-ups, a 18,000 SF events facility, and a 14,000 co-working space outfitted with desks, offices, conference rooms that can be turned into pop-up shops, and even sleeping nooks. Amenities such as a bocce court ensure that this isn’t your average office space. KPA, in conjunction with BN Builders, won a Merit Award in Interiors/Tenant Renovation from the 2015 ENR California Best of Projects Awards.